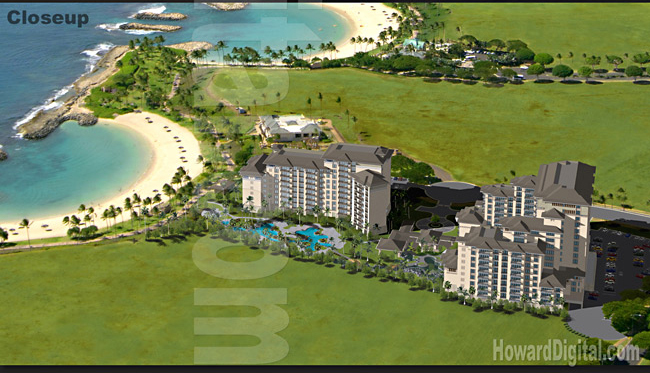 The Beach Villas at Ko Olina Resort and Condominiums are located in the exotic getaway of Oahu, Hawaii HI. This resort features an impressive array of amenities and is the perfect balance between natural surroundings and luxury. 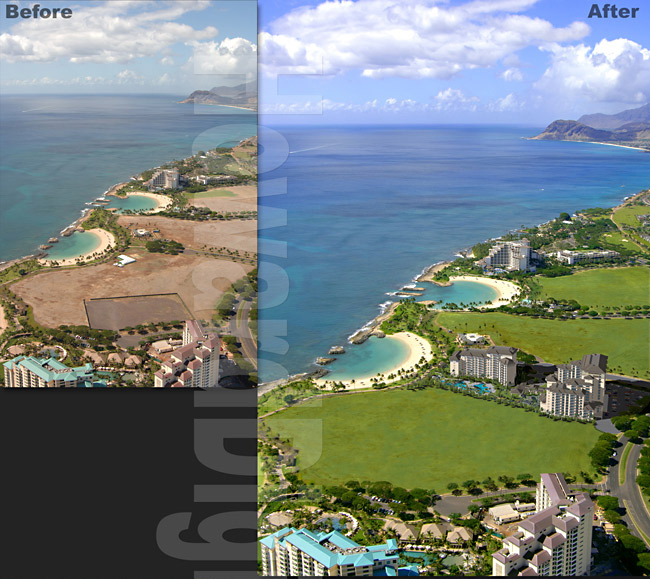 With spectacular views Beach Villas at Ko Olina is sure to please the most discriminating of travelers. The Essense of Hawaii is represented by the Beach Villas at Ko Olina. From ancient times when this land hosted the Royal Ali'i in spiritual rest and relaxation, to today's exciting modern resort amenities, The Beach Villas at Ko Olina is the most exquisite Oahu real estate opportunity. Eexquisite luxury Hawaii villas situated in two towers, grace the white sands and turquoise waters of the Honu Lagoon, creating an serene sanctuary that is unrivaled.